Elena joined Pittalis Gilchrist as a trainee and qualified as a Chartered Certified Accountant through our training programme. She deals with a variety of businesses advising on accounting and taxation issues. 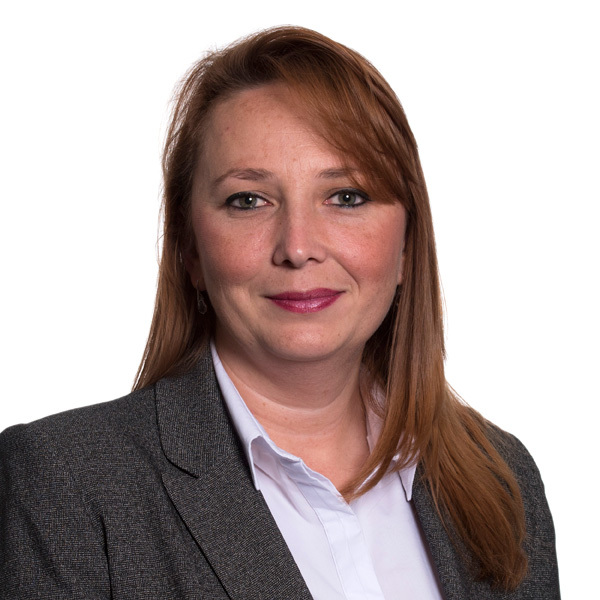 She specialises in the preparation of business plans for raising finance either through financial institutions or private investment, and has been involved with applications for SEIS status with HMRC.